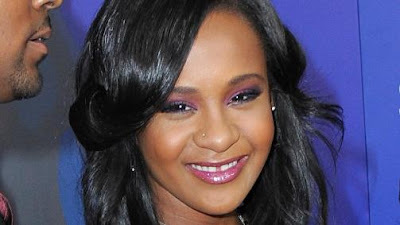 Bobbi Kristina is being moved to a hospice as her condition continues to deteriorate. "Despite the great medical care at numerous facilities, Bobbi Kristina Brown's condition has continued to deteriorate. As of today, she has been moved into hospice care. We thank everyone for their support and prayers. She is in God's hands now." Bobbi Kristina's aunt Pat Houston told E! News. Whitney Houston's only child was found unresponsive in her bathtub on Jan. 31. The 22-year-old has been in a medically induced coma ever since.